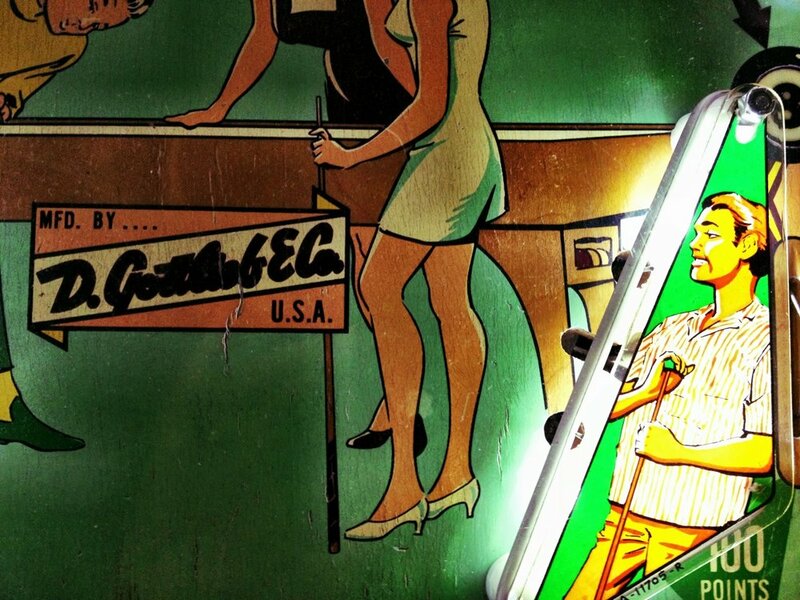 The Pinball Hall of Fame in Las Vegas is, like the Neon Museum, a valuable and unconventional repository of popular graphic design artifacts. When I visited this past weekend, I was particularly drawn to the ways in which different texts performed discrete functions within a single machine. Titles, corporate logos, scoreboards, and controls combine to form a typographic system that operates on multiple levels - very much like a literary paratext - both within the world of the game and beyond it.